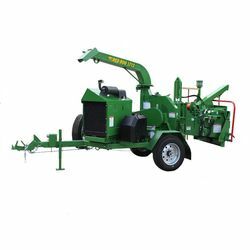 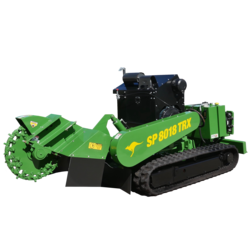 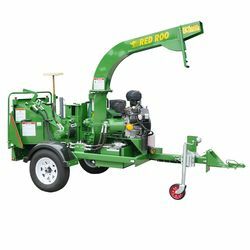 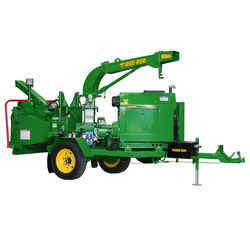 Red Roo Rents offers a comprehensive range of Commercial Stump Grinders, Commercial Wood Chippers and light weight trailers for rent to the Arborist Industry in Victoria. 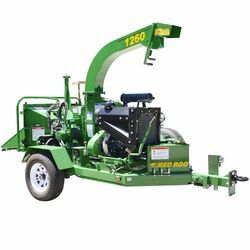 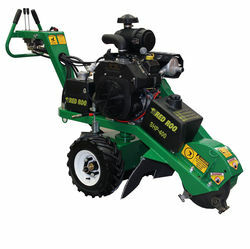 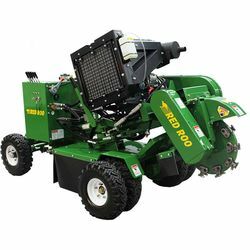 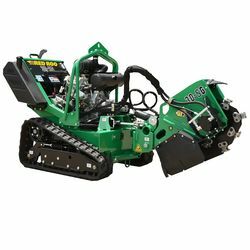 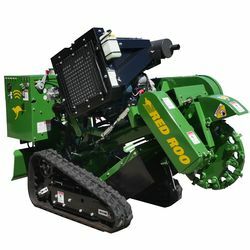 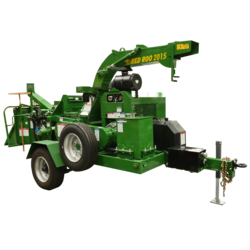 Red Roo Rents gives the Arborist the flexibility of using a Stump Grinder or Wood Chipper without having to make a significant capital investment and for a period of time that suits the Arborist. 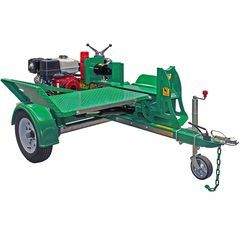 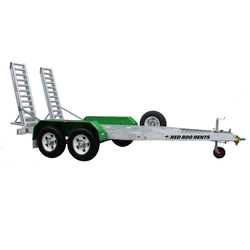 Light weight all alloy trailers are included in the rental package to transport our stump grinders. 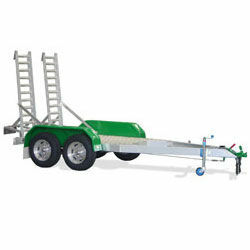 These trailers come standard with electric brakes, make sure your tow vehicle is equipped with a brake controller. 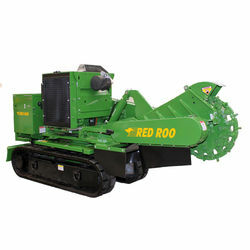 Please click here to visit our Red Roo Rents website for details on pricing and availability of our wood chippers, log splitters & stump grinders for hire. 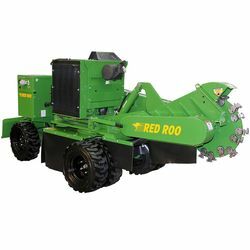 Please note Red Roo Rents is only available in Victoria.